February 6, 2018 — abstract submission and registration open. April 15, 2018 — deadline for abstract submission. May 1, 2018 — abstract acceptance notification. June 15, 2018 — deadline for the Russian visa application. June 30, 2018 — deadline for the early fee payment. July 20, 2018 — deadline for the registration. 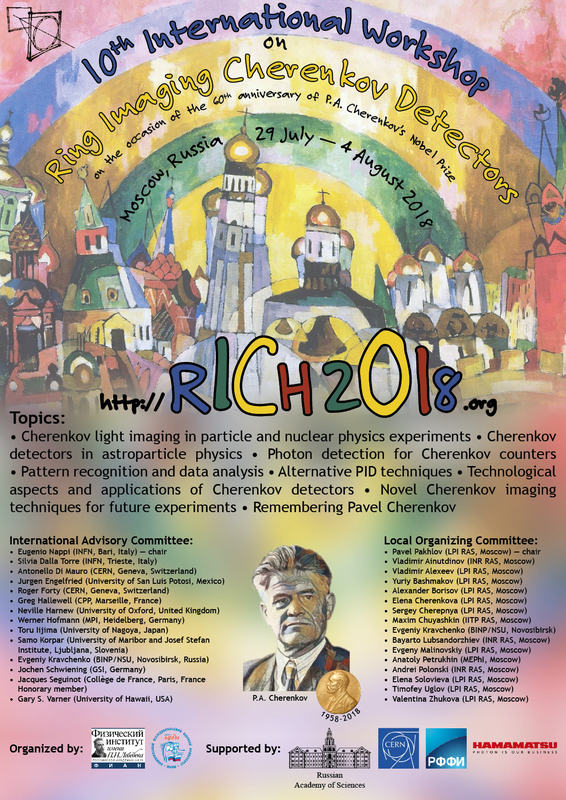 July 30, 2018 – August 4, 2018 — scientific sessions. November 1, 2018 — deadline for proceedings submission.